Xiangyi Li is a Research Analyst at WRI Ross Center for Sustainable Cities. Xiangyi conducts research, data analysis, and modeling exercise on various vehicle efficiency and urban climate topics. Her primary focus now is electric mobility, and the related energy, emissions, finance and policy analysis. She also supports research on social and environmental impact of transportation, and helps author reports and other knowledge products. 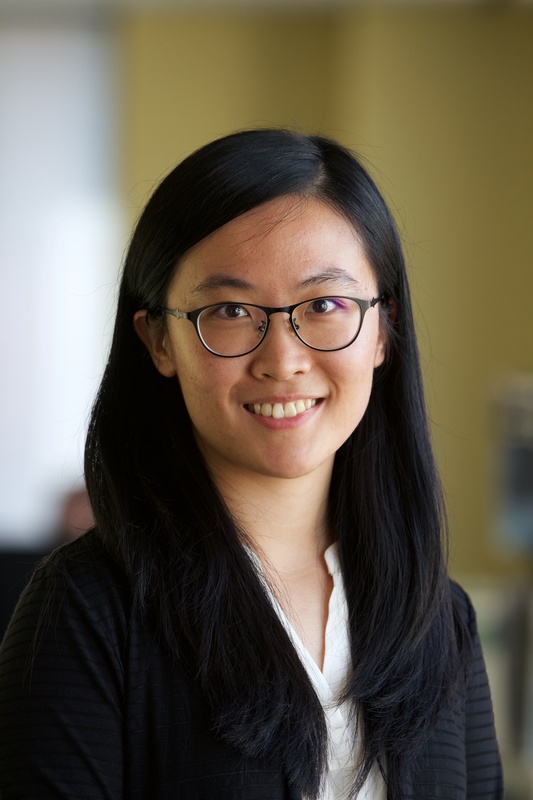 Prior to joining WRI, Xiangyi was an Associate in Research at Duke Environmental Law and Policy Clinic, where she supported economic, policy and legal research in several cases. She also has project experiences in China, Ecuador, and the United States, working with national and local government, and non-profit organizations. Xiangyi holds a Master of Environmental Management degree, and a Certificate of International Development Policy from Duke University. She earned her Bachelor's degree in Environmental Economics from Renmin University of China in Beijing. Xiangyi loves watching movies, traveling, and learning languages.